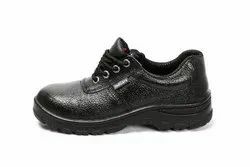 Prominent & Leading Manufacturer from Mumbai, we offer isi mark safety shoes, leather safety shoes (hawk), polo pvc safety shoes and labour safety shoes. 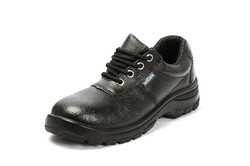 Sole : DIP- PU Single density. 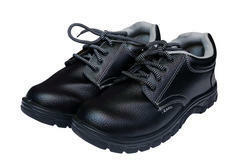 Sole:- DIP-Single Density PU sole.